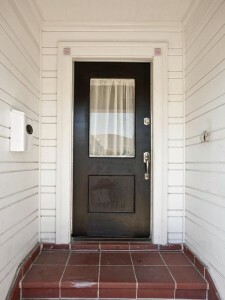 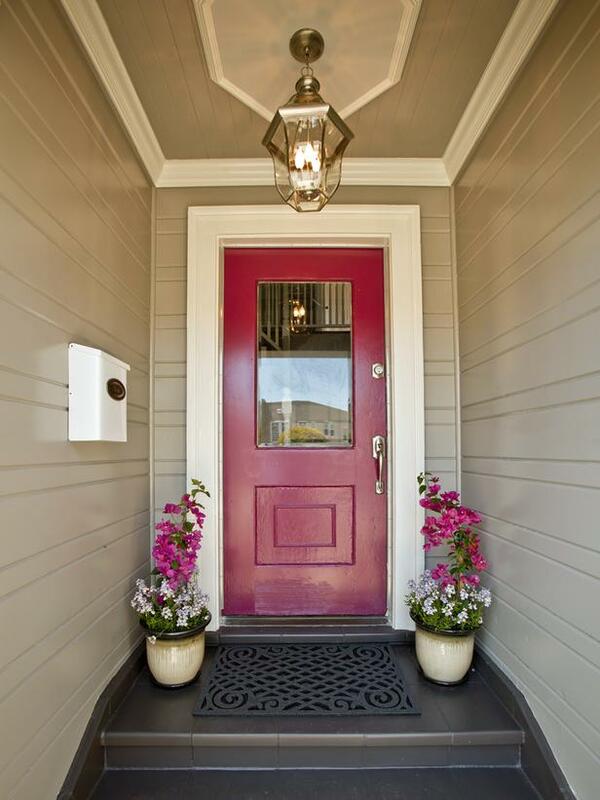 Don’t under estimate the importance of a welcoming front door and porch! Especially if you are selling your home. Take the time to make that great first impression!